Use to adjust to temperature, climate or time-zone shifts. This balancing blend reduces discomfort associated with sitting too long or jet lag. The lemon-balm scent is both grounding and refreshing, keeping you awake. There is a way to be more comfortable in-flight. Rest your forearms on a couple of pillows in your lap. See poster-sized insert for more sleep tips and exercises. 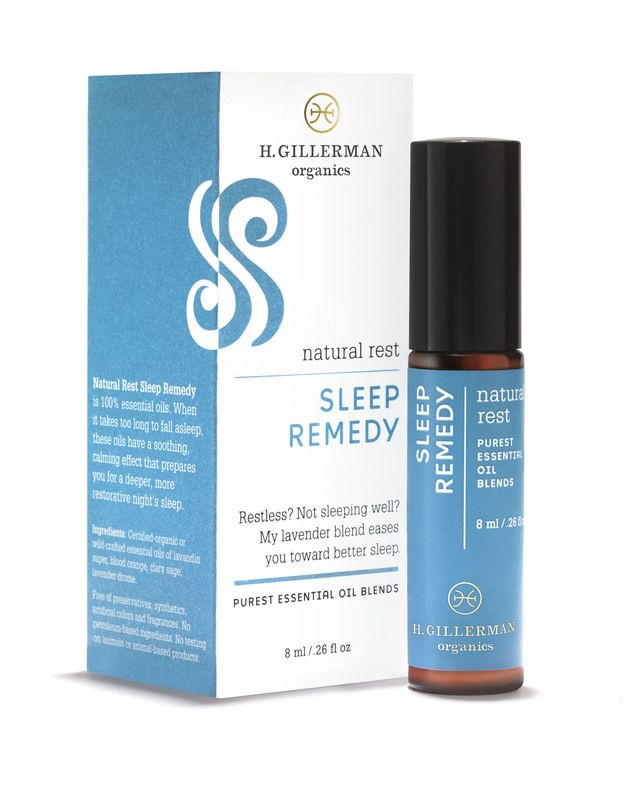 For seasonal shifts & jet lag (it works!). another use: massage into chest & shoulders before morning shower. It smells unreal- lovely way to start the day. “…not just placebo-ing. You’re using a perfect oil to support the immune system & ward off cold and flu this time of year! Litsea, the lemony oil, is an important oil when you get sick during seasonal change or damp, cold weather. Also it’s antibacterial, anti-fungal & anti-viral for super immune support. I saw this listed as a “must have” for travel. With a few flights booked for various wedding activities, I knew I would need all the help I could get so I didn’t look inflamed in photos and to keep my energy high. As a bonus: this helped to prevent those bugs you seem to catch when you’re in the air. Planes aren’t exactly the cleanest. On a recent bi-coastal trip, I used this before, during and after my flight pretty religiously. People on the plane were asking about the scent because it was so calming and clean. Roller ball worked perfectly with no mess. Had no jet lag the next day and even went for a run! Thank you! I never travel without this and travel is my profession. 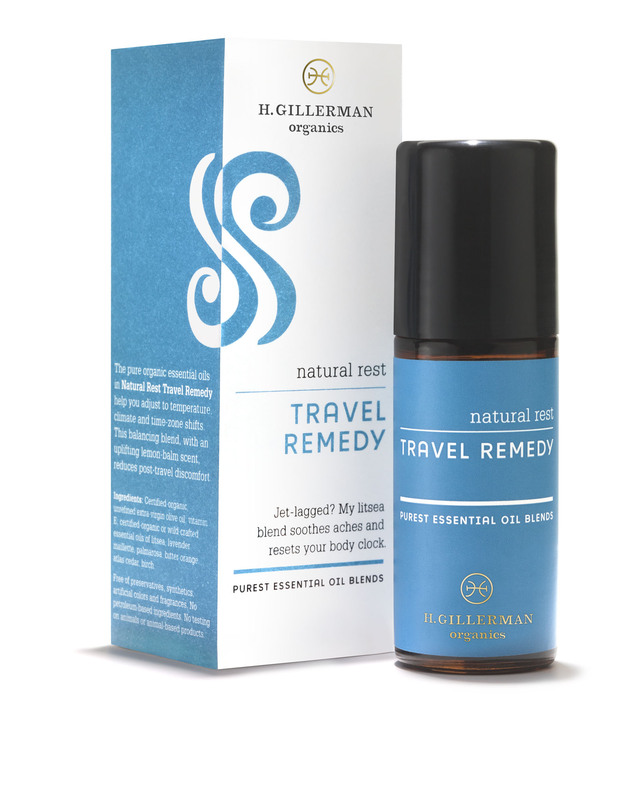 It is the perfect blend to keep you balanced during road trips or long flights. I even use it on my kids. They love the way it smells and it makes everyone feel a little more calm and happy. Last weekend, I had a six-hour drive. When my room wasn’t ready, I applied the travel remedy and headed to the spa. Just a few minutes in the steam room with your blend set me right. Thank you!